Rent Windsong Estate | Corporate Events | Wedding Locations, Event Spaces and Party Venues. 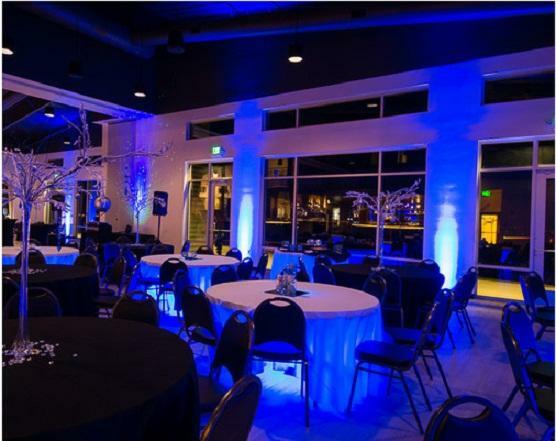 Finding the perfect venue to host an event can be the biggest challenge on your list of to-do items. In Northern Colorado, however, the choice is simple. Windsong Estate in Fort Collins, CO/Severance, CO is the area’s newest premier venue. As a family business we will take care of you as if you are our family. Opened in December of 2013, Windsong Estate is the perfect place for hosting any event including: weddings, receptions, corporate events, reunions, graduations, appreciations, holiday parties, memorial services and other private events. Located on the highest point in Weld County, our guests are amazed at the breathtaking views of the Rocky Mountains and the Front Range. Choose us for your next indoor or outdoor venue for your next private event, you won’t regret it.